I'm really excited to announce that I'll be teaming up with Jonas Paurell of Vagabond Expeditions to run a photography expedition to the Arctic Circle in February next year. 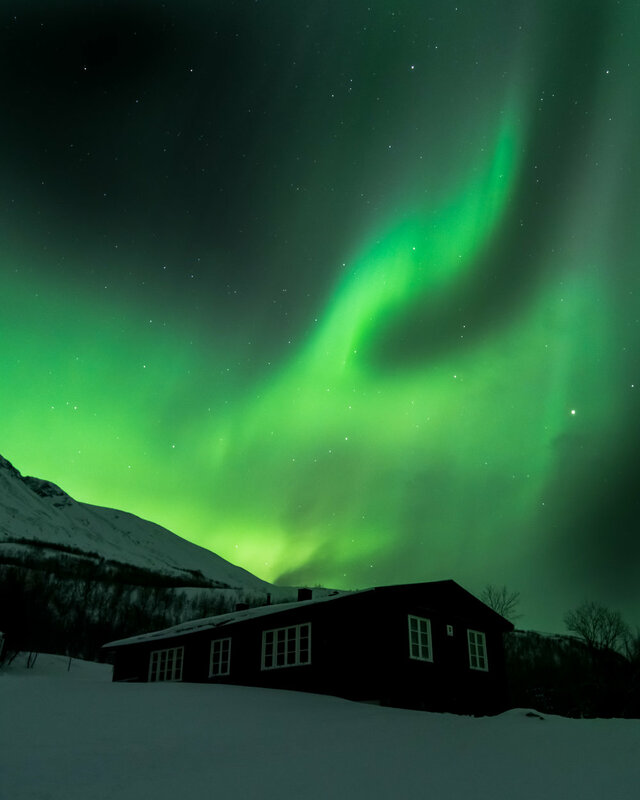 We'll be using dog sleds, snow-mobiles and snowshoes to explore Swedish Lapland, meeting the semi-nomadic reindeer herding Sámi communities, and experiencing the northern lights in this incredible winter landscape. Jonas is a Swedish photographer and mountain guide with years of experience in Lapland who'll be leading us through this fantastic part of the world. We'll be basing ourselves in a large modern mountain hut which we'll have exclusive use of - it really is an opportunity for a unique photography tour in an incredibly special place. You can find full information on the workshop webpage here. Below are a selection of Jonas' images from last winter, and I recommend you also check out some of his videos from the area, which I've also linked below.